The Maritime Museum of BC is a registered non-profit organization. Most of our funding comes from donations, fundraising, and community support. 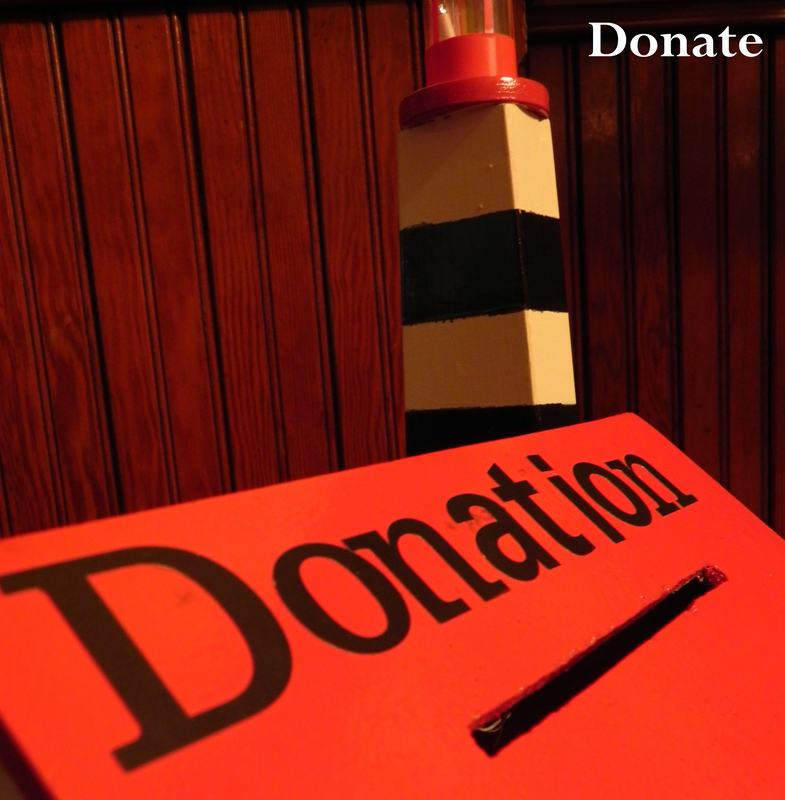 Your cash donations go a long way as they allow the Museum to fulfill its purpose to preserve and interpret our maritime history for current and future generations. With your donations we can create new interactive exhibits, develop engaging programs for our communities, and participate in dozens of community events every year. What a better way to give back to the community and be part of something truly special that positively affects thousands of people. Our charity registration number is 10808 8014 RR0001. The Maritime Museum of BC’s staff and volunteers thank you for your generous support and your commitment to the Museum’s place in the community.